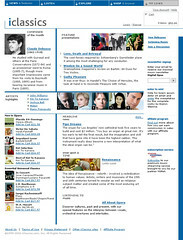 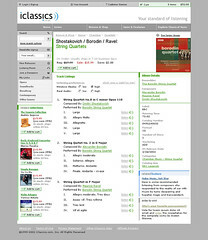 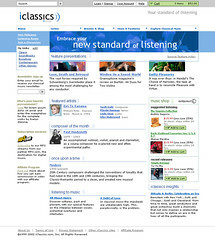 iClassics.com is a unit of Universal Music and an e-Commerce business focused on classical music. 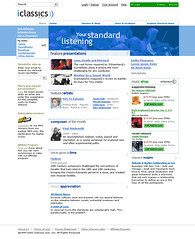 The Web site features content from diverse global labels like Universal, EMI, Sony, BMG, Harmonia-Mundi and Telarc. 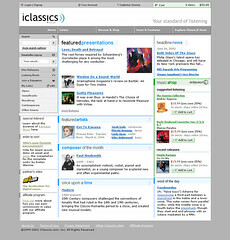 IconNicholson developed a new global brand identity and redesigned the U.S.-only Web site. 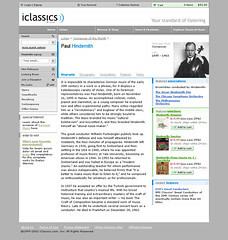 Redesign of the Parcheesi game board which functions both as instruction and the board itself.